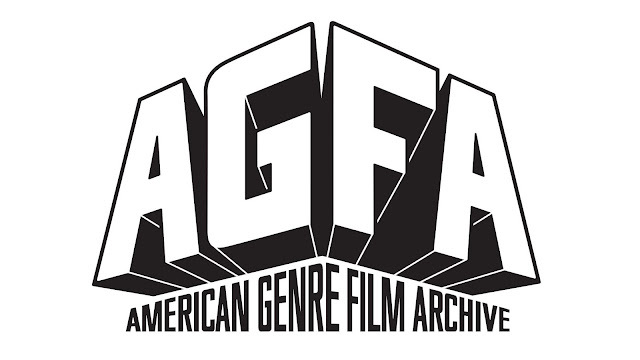 The VF photos show off a ton of cool stuff. 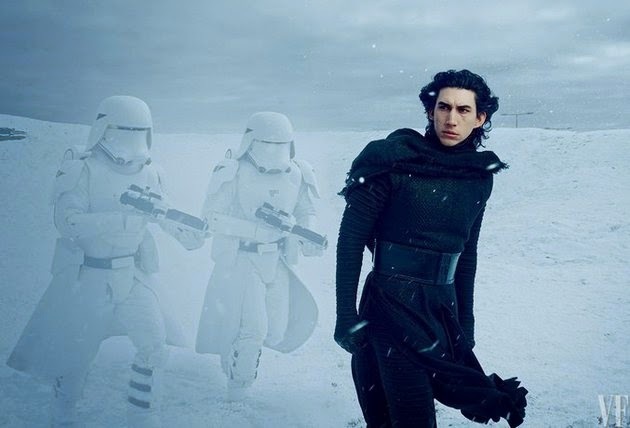 First, we learned once and for all that Adam Driver is indeed playing the new villain Kylo Ren, who is shaping up to be one hell of a bad guy. 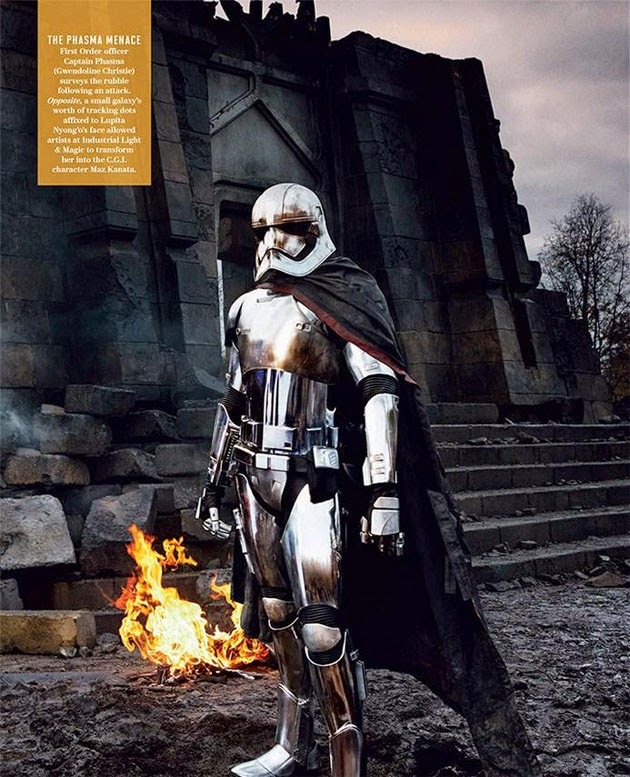 There’s our first good look at Gwendoline Christie in her chrome armor as the badass Captain Phasma, an officer in the First Order, the new offshoot of the Empire. That’s going to be cool to learn more about. 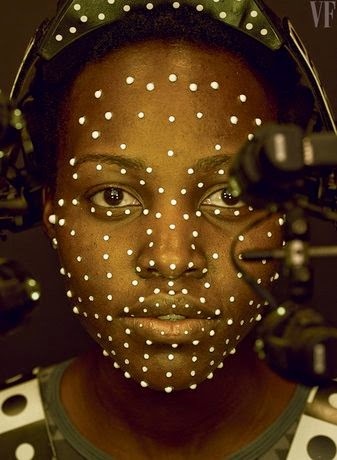 Oscar-winner Lupita Nyong’o plays a character named Maz Kanata, who is both a pirate, apparently a rather successful one, and will be all GGI/motion capture. Not CGI, however, are the characters featured in this rogues gallery. This just drives home what director J.J. Abrams has been saying about the use of practical special effects whenever possible, which is music to all of our ears. 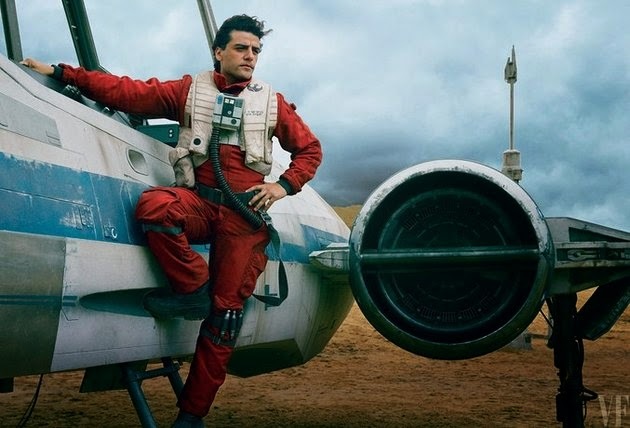 Oscar Isaac strikes a pose as Poe Dameron, hanging out on his X-Wing, looking dapper. And there’s a shot of Abrams directing Daisy Ridley’s character, Rey, on her speeder, with some fantastic looking aliens hanging out around the periphery. Again, this gives you an idea of the look and feel for The Force Awakens, and we love what we’re seeing. It looks natural and organic, and, most importantly, like what we want out of Star Wars.